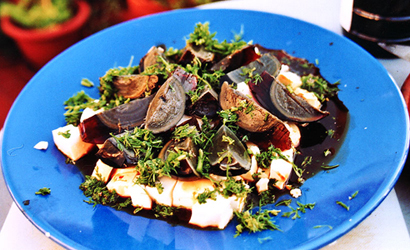 One of our favourite Chinese cold dishes is Jellyfish Salad. 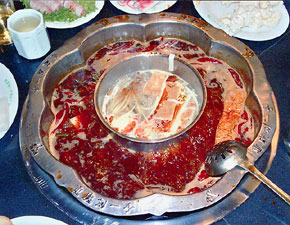 Haizhe or Haizhetou as its called on most Chinese menus. 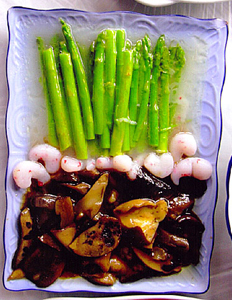 The salad usually comes accompanied with golden needle mushrooms (Jinzhengu), Soya Sauce, rice vinegar and topped with fresh coriander and a pinch of MSG. Some variations add sesame oil and cucumber. Sichuan Restaurants tend to liberally lace the salad with fiery chillies. Yum! Jellyfish salad is a fantastic way to start a meal. The crisp and crunchy texture of the jellyfish contrasts with the much softer texture of the mushrooms. At the same time it absorbs and is enhanced by the strong flavours of the soya sauce, sesame oil and vinegar. To wash it down I’d recommend an ice cold (bingzhen) Snow, Yanjing or Qingdao beer as the perfect accompaniment for this dish. 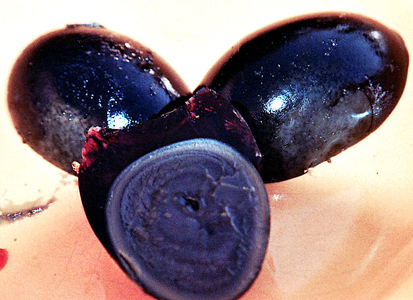 Depending on where, and sometimes when, the jelly fish can either be dark brown and served in chunky pieces or it can be transparent and cut up into thin strips. The Rhipolema esculenta is the most common edible type. The good news for those with withdrawal symptoms, like myself, edible jellyfish can now be found in many Chinese grocery stores in most major cities around the world. 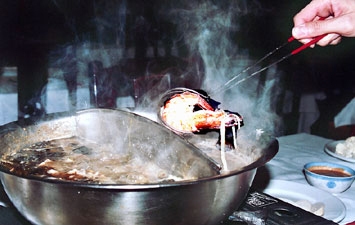 Unless it is already precooked and packed, (often the transparent variety), you usually have to soak it before use. Living Madrid we are lucky enough to have a number of Chinese restaurants that serve a pretty decent jellyfish salad. My Chinese friends told me that the Chinese have been exploiting jellyfish for more than 1700 years and swear that it has medicinal properties. Especially for the bones they claim. 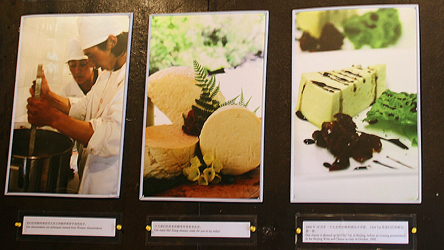 I only know that it is delicious. The bar was pretty cool; just a few wooden tables with simple but stylish decoration. We ordered a bottle of dry red wine and savoured the moment as the dark burgundy liquid filled our glasses. We toasted and rejoiced that we had chosen well. But the best was yet to come. 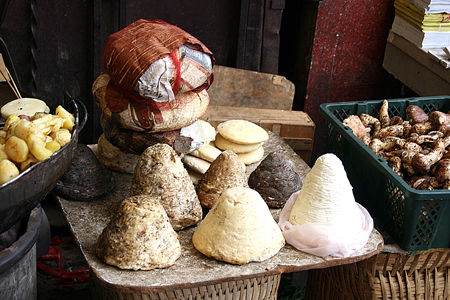 The cheese, beautifully presented and excellently cut, looked as if it had arrived straight from Castilla la Mancha. The fried cheese sticks were scrumptious too. With a little bit of imagination we could almost feel as if we had been transported to one of those lazy, boozy days kicking back in Spain. But actually we were at 3,200 meters above sea level, not too far from the Tibetan border in the Yunnanese town of Zhongdian. 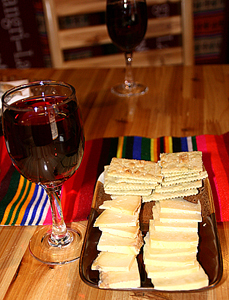 The wine and the cheese where both local products; the latter 100% yak…. 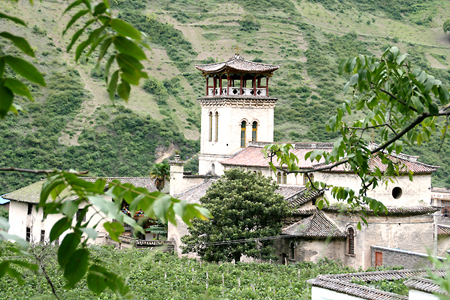 In the next week a new article will be posted on HolaChina.com Your Gateway to China about the remote Tibetan village of Cizhong in Yunnan province and Tibetan wine. 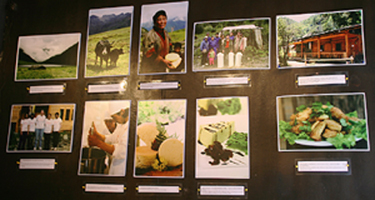 The area has a tradition of wine making ever since French missionaries came to the region more than 100 years ago. 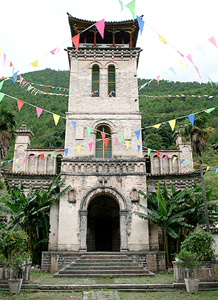 The village of Cizhong also has a beautiful Catholic church built in traditonal and local style. Just the name is usually enough for most people to distort their faces in a display of disgust and exclaim: “YUCK”, “URGH” or “revolting”! Quite often this reaction is repeated when they are seen and smelt for the first time, lying on a plate, dark, slimy and odorous. However, if this initial repulse barrier can be overcome and the diner is persuaded to try them, then the reaction is usually, “ah delicious”, “yum”! And a new convert has been won. The authentic Chinese Restaurant Nihao XiaoChi, located in Calle Silva Just off the Gran Via in Madrid, closed down a few months ago. 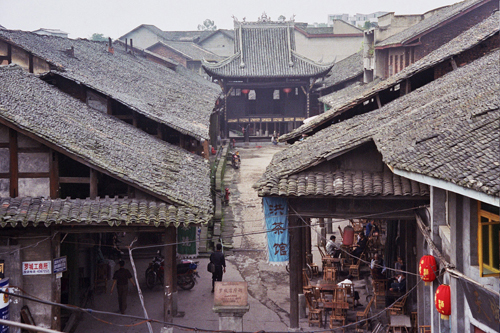 It has since resurfaced as Nihao Huoguo in the same street. 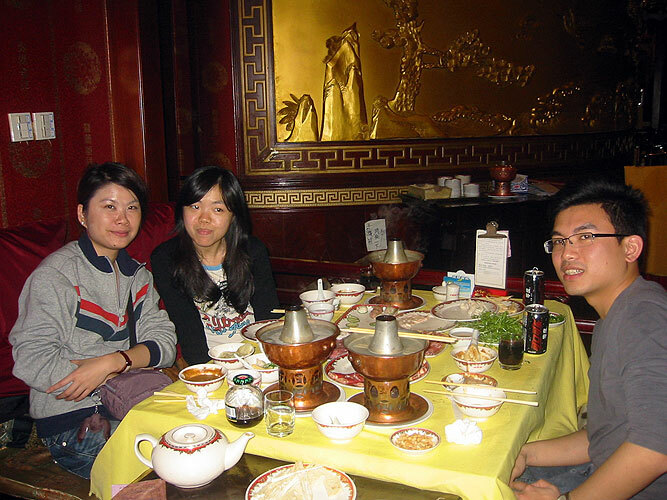 The food is still great with the added plus that real Sichuan dishes have been added to the menu. 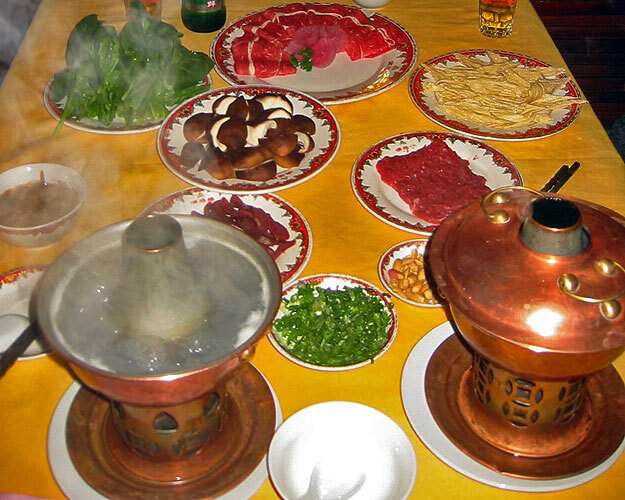 The Chef is from Chongqing and will happily make the authentic fiery Sichuan Huoguo (Sichuan hot pot). See you there! 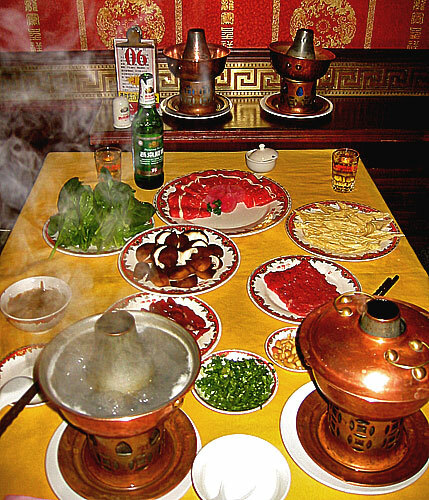 Huo Guo, the fiery hot pot from Sichuan and Chongqing, is undoubtedly one of those great culinary experiences you should try when you visit China. It’s not a meal to have on your own, but something to share and savour in the company of friends. I’ve found that between 4 – 6 diners is about the perfect number, but on many occasions it’s simply a case of ‘the more the merrier’. What exactly is a Huoguo? 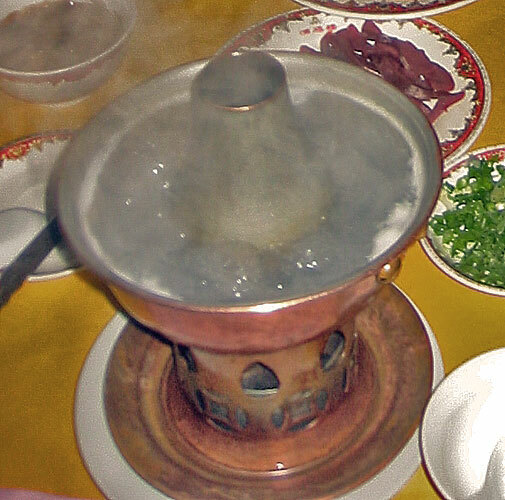 A Huoguo is a giant pot of boiling broth…. It may look like Pork, taste like Pork, but it sure isn’t! In a country where nearly every part of an animal is eaten and where nearly any animal is seen as edible, it comes as a surprise to find so much good quality vegetarian food. The smell of the wine hung heavy in the bar and impregnated the old wooden tables, chairs, floor and beams. 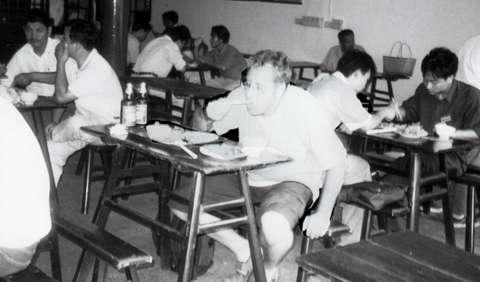 Old and young took large gulps and slurped the wine from ceramic bowls. Mah-jong blocks crashed on the table, and chopsticks raced with each other to pick up the last piece of stinky tofu. The owner smiled and exposed his blackened teeth, more bowls of wine were ordered as new customers replaced departing ones. 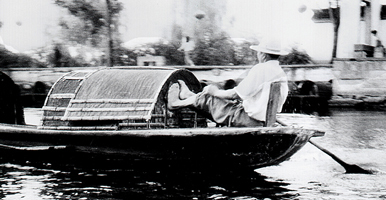 Welcome to Shaoxing and it’s wine…. There are few pleasures more enjoyable in China, than reclining in a bamboo chair sipping freshly brewed tea from a porcelain cup in an traditional, old teahouse. Whether you are just people-watching, reading a book, planning your next destination or chatting with friends, it’s one of those memories that will stay with you, long after you have left China. 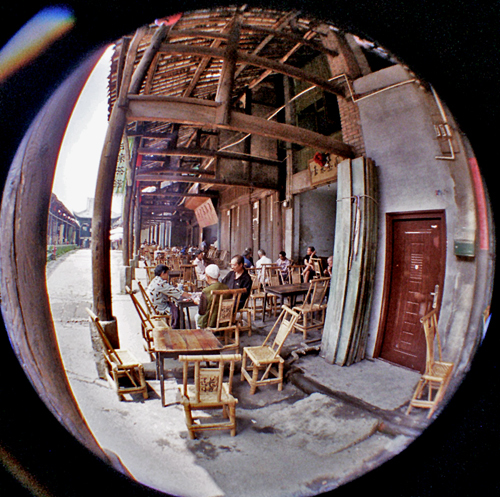 Teahouses are commonplace throughout China; Beijing, Shanghai and other big cities all have their own, and many are extremely fashionable, but it is in Sichuan where you will find the genuine article. 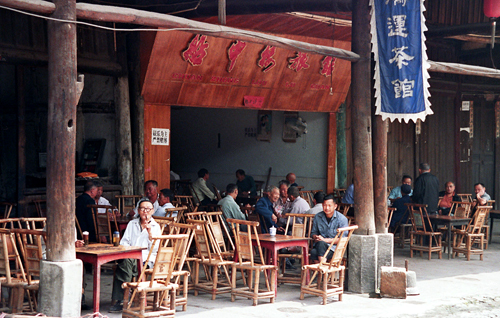 Many Sichuan teahouses have managed to retain the timeless atmosphere we associate with Ancient China and continue to form part of people’s daily lives.